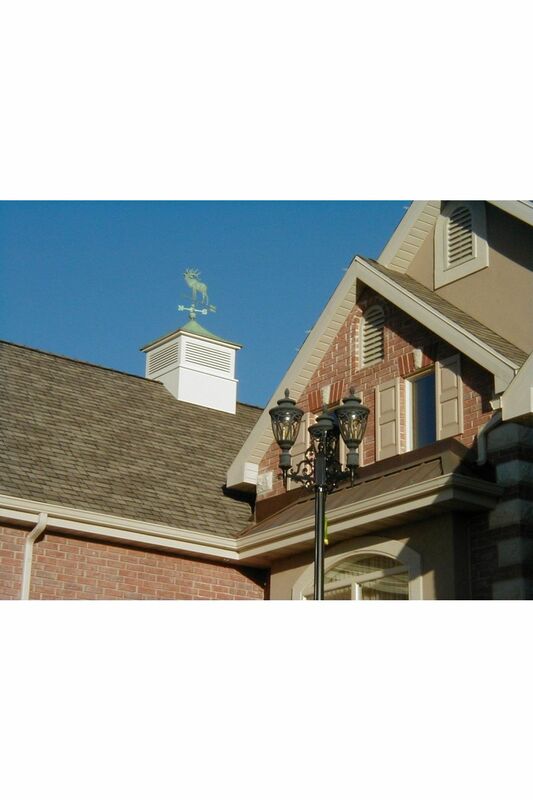 You love your house: the look, the feel, the color, but there’s something missing. Something about the outside of your house makes your roof look barren. 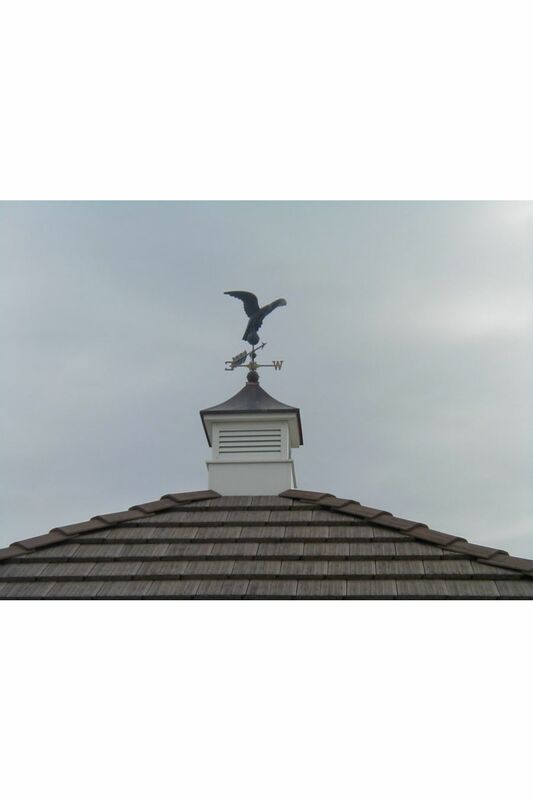 It’s time for a Cupola! 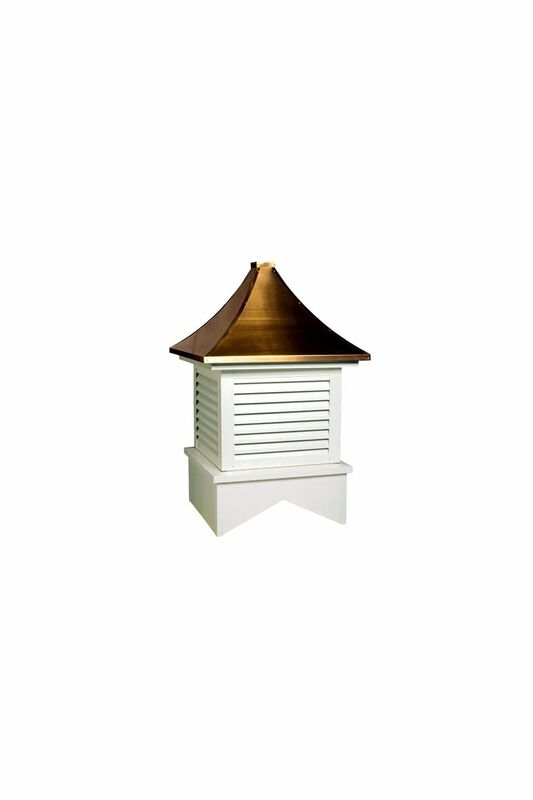 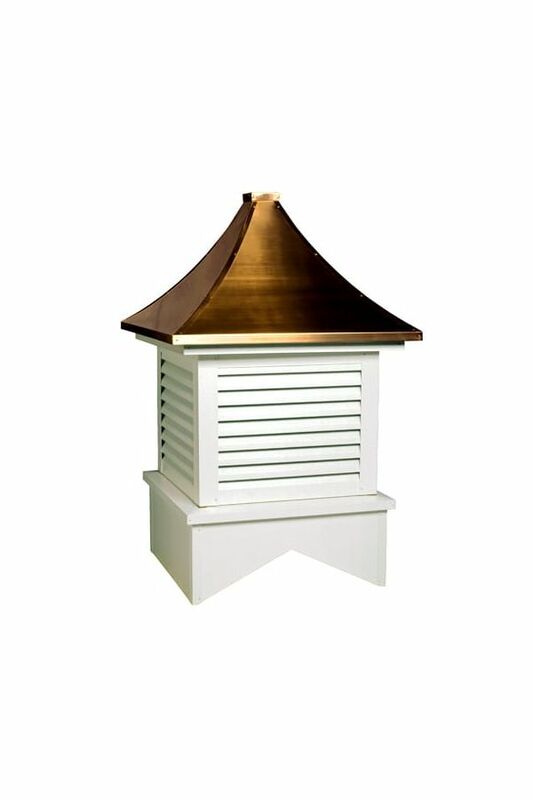 Discover our Jamestown Cupola, it is a square style Cupola made with an aluminum-clad wood frame. 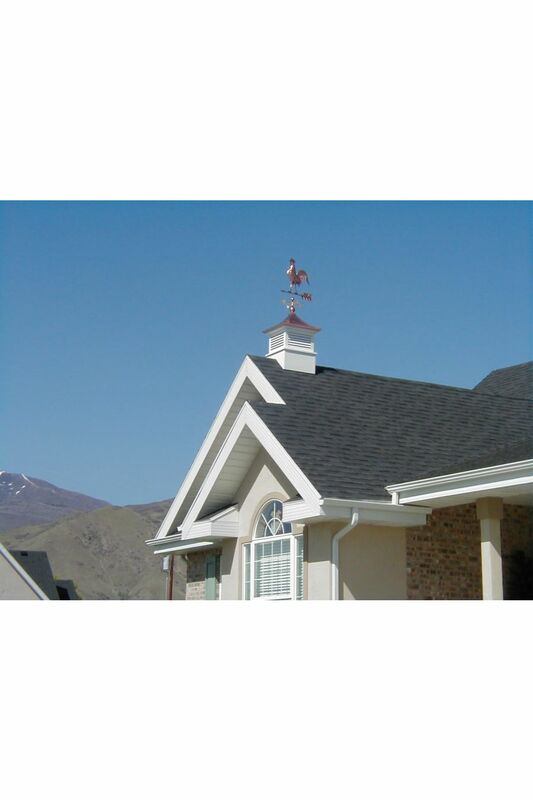 There are also over 450 colors to choose from, so you are sure to find the one that matches your home perfectly. 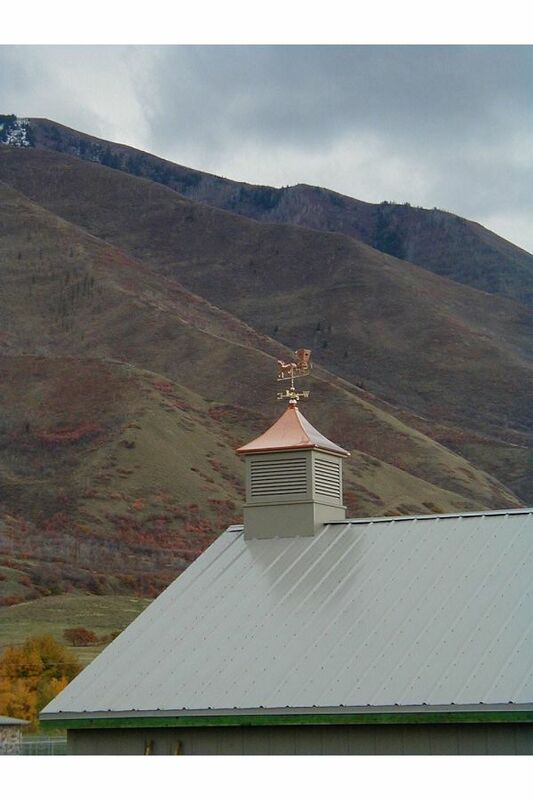 The bonus? 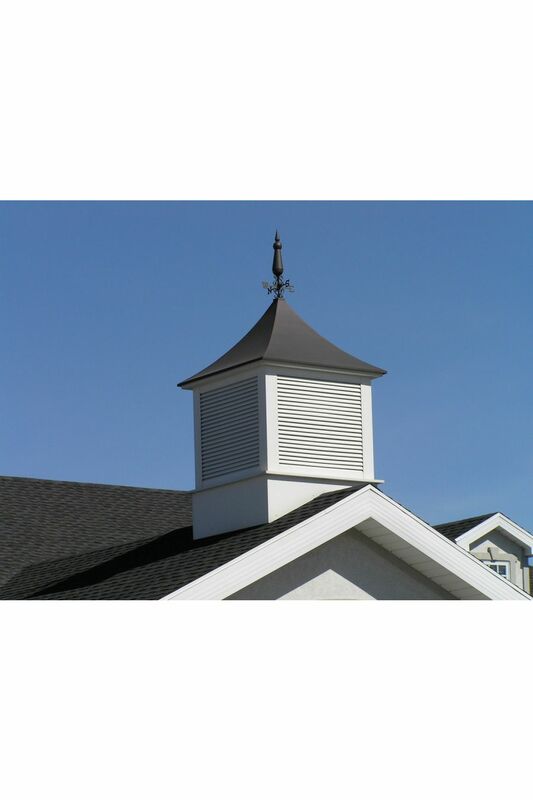 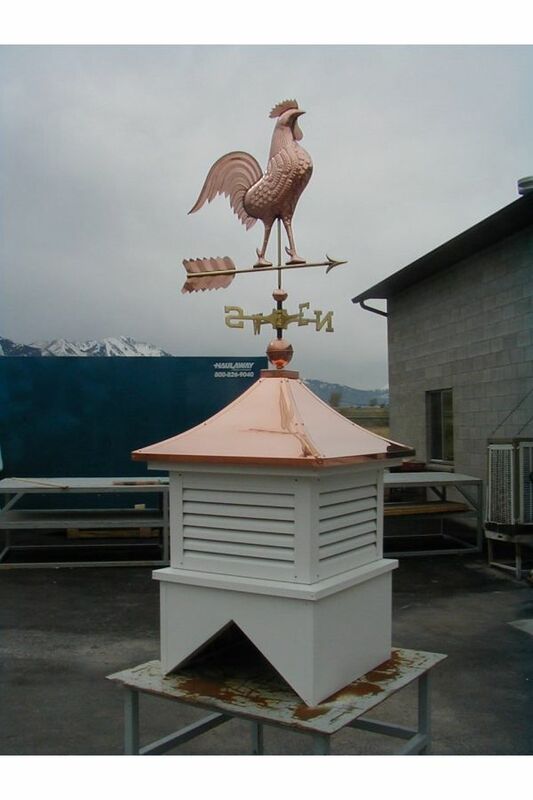 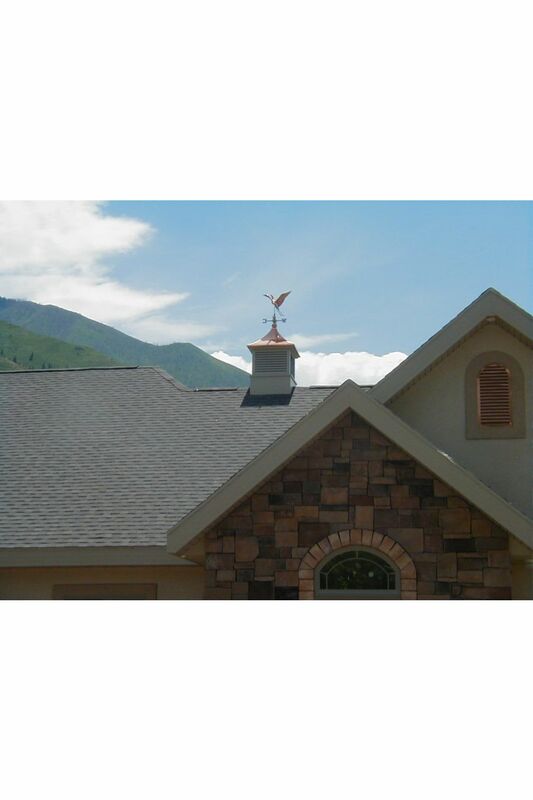 Our Cupolas don’t only accentuate the beauty of your home, they help provide ventilation as well; and if you add a weather vane to the top the Cupola provides even more service.